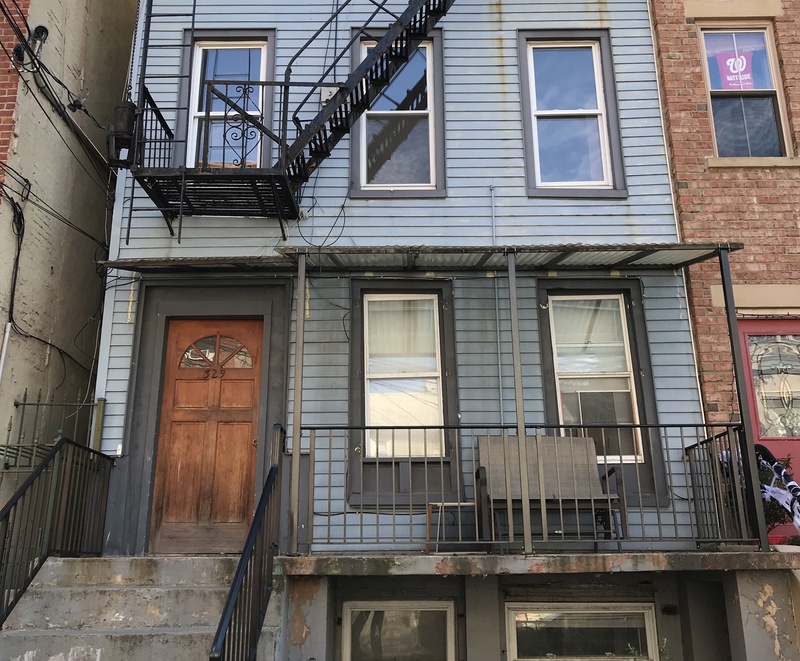 This three-family row house is in one of the most desirable new areas in Downtown Jersey City. Rare apartment in a four-level home features original details including marble fireplaces, wide-plank pine flooring throughout, and intricate trim work. Close proximity to Hamilton Park, the Grove Street PATH, & the Newport mall!